Have you read the first issue that’s got everyone talking? Couldn’t get your undead hands on it in time? Never fear, you can pick up the second printing of issue #1 when it hits comic shops on November 6th. For more news and reviews, don’t forget to follow Afterlife on social media. 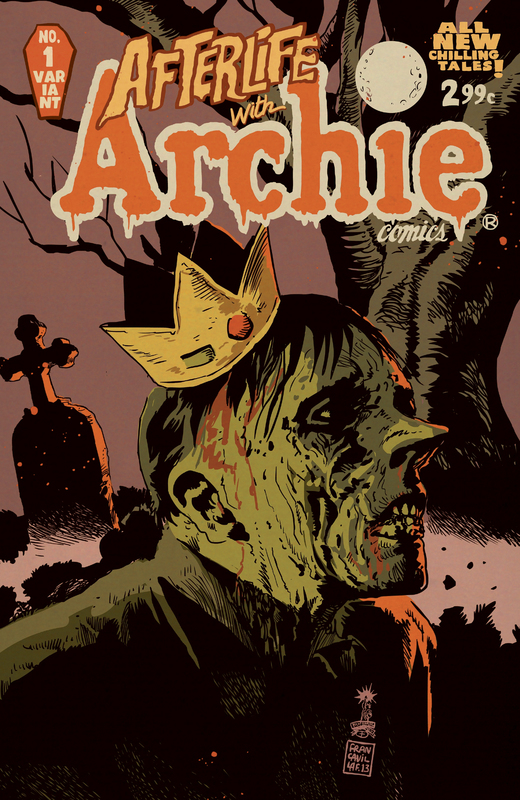 ‘Like’ the Facebook page and follow @AfterlifeArchie on Twitter.